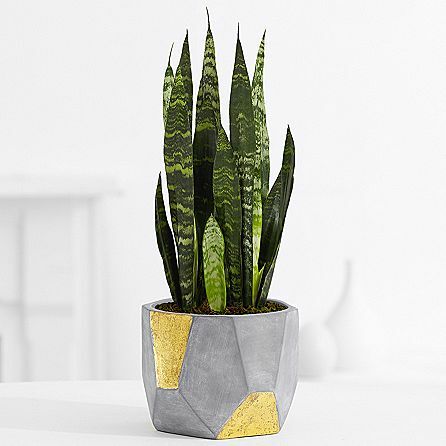 There’s so much natural variety in the plant world and plants are such a fun way to spice up the decor of a room (just take a look at these accounts for some total #houseplantgoals.) 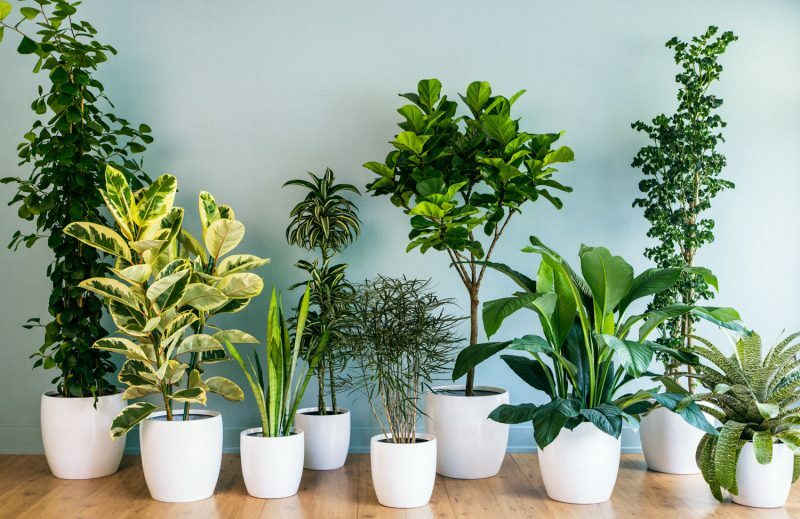 Aside from the aesthetics, plants can also improve the air quality of your home by purifying the air of toxins – they make a space feel fresh and natural. 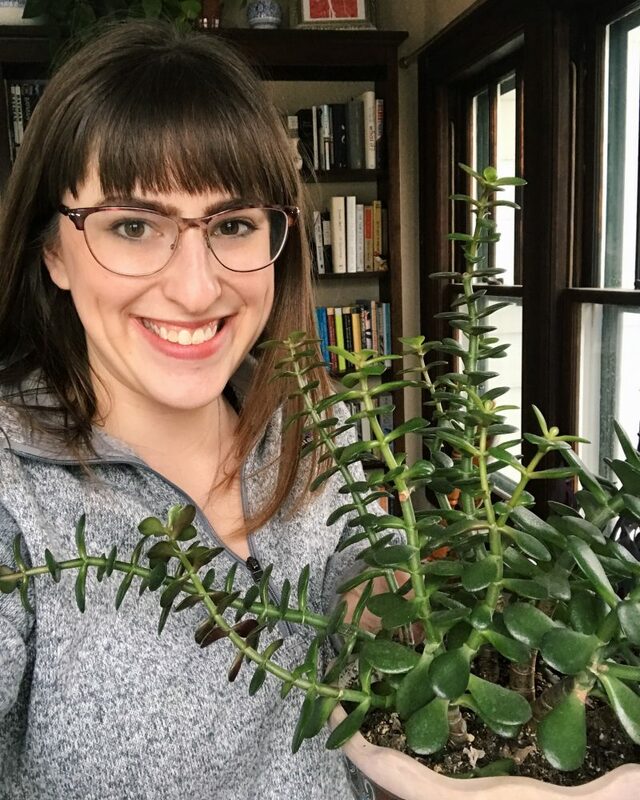 And finally, tending to houseplants is simply good for the soul: watering and tending to my plants allows me to slow down for a moment and connect with nature. 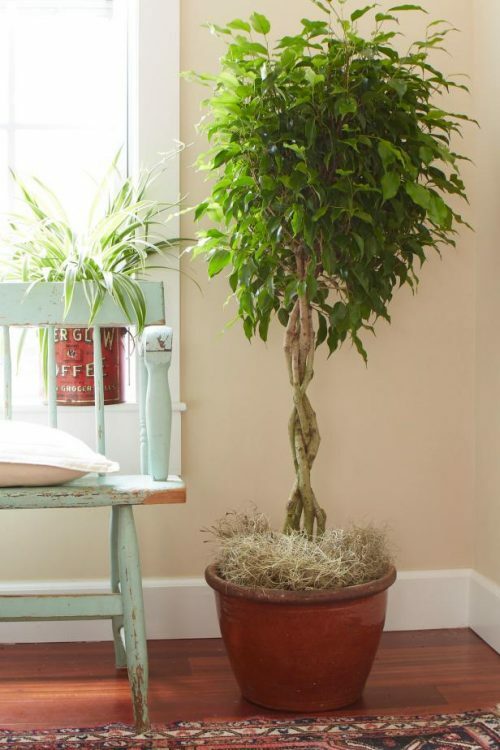 Ficus trees enjoy medium light (bright, direct sunlight will scorch their leaves). They don’t like to be moved. Don’t be concerned if they drop leaves when you first bring them home, it takes a minute for them to get settled. Water deeply when the soil is dry. 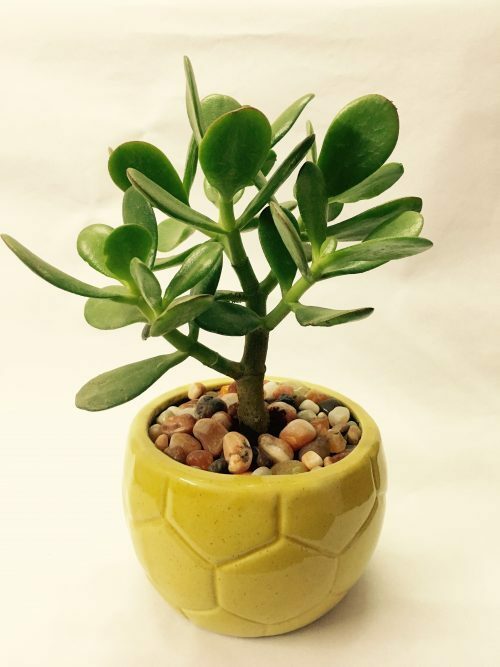 Jade plants aren’t particular about they kind of sun they get, but they will grow toward the sun, so rotate them if you don’t want them to get long and leggy in a lopsided way. You should let their soil dry out completely between watering. 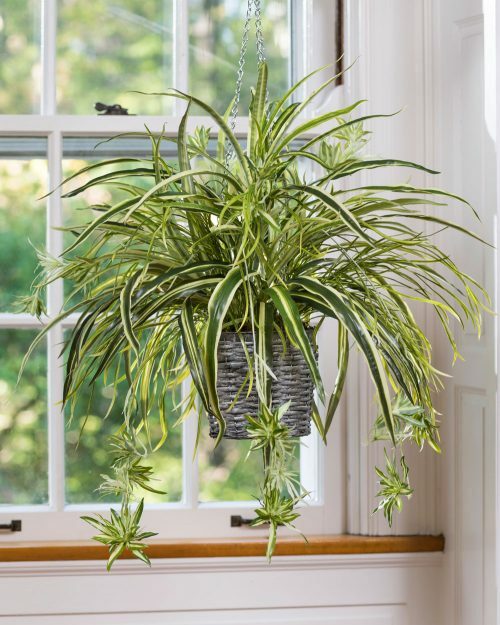 Spider plants can grow in low light. Let the soil dry out completely between watering. Air on the side of underwatering these and they will thrive. 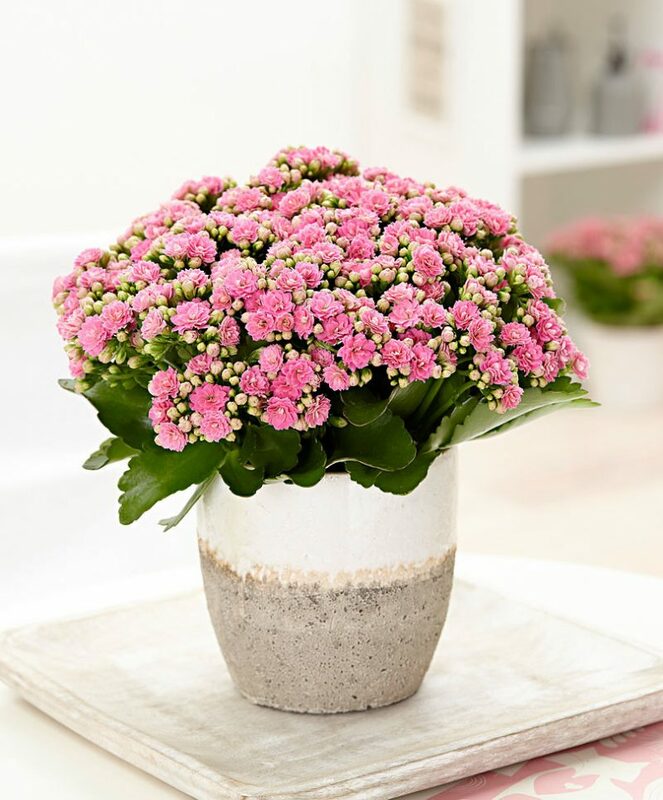 Kalanchoe like bright sunlight and well aerated soil, so put some rocks at the bottom of their pot before you plant indoors and they’ll grow like crazy! 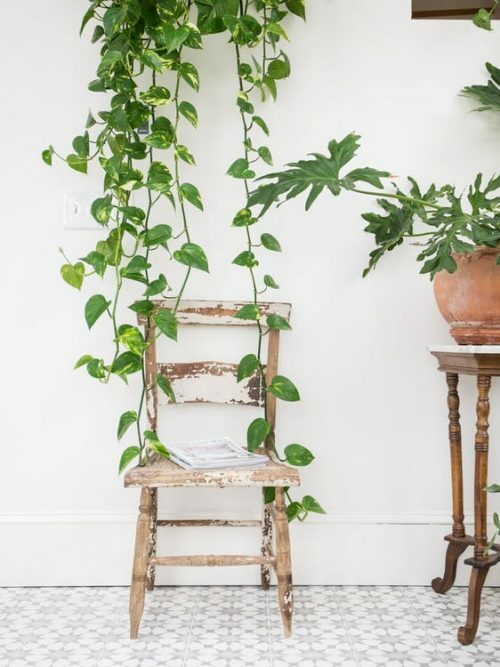 There are tons of varieties of Pothos and they grow well in most environments, including medium or low light. Let the plant tell you when it needs water (the soil will be completely dry and the leaves will droop just slightly), and then water it deeply in the sink. 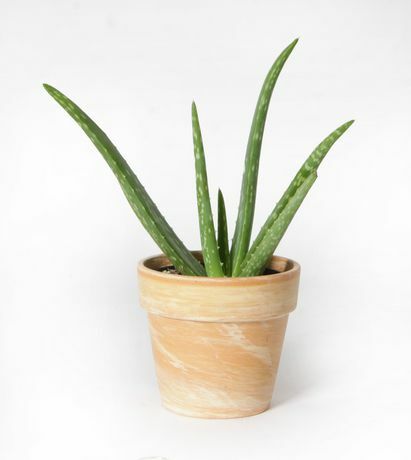 Snake plants like indirect sunlight and for their soil to dry completely in between watering. In the winter you hardly need to water this plant at all. Don’t let the leaves turn brown or droop, but if they do just water deeply and it will bounce back to life. 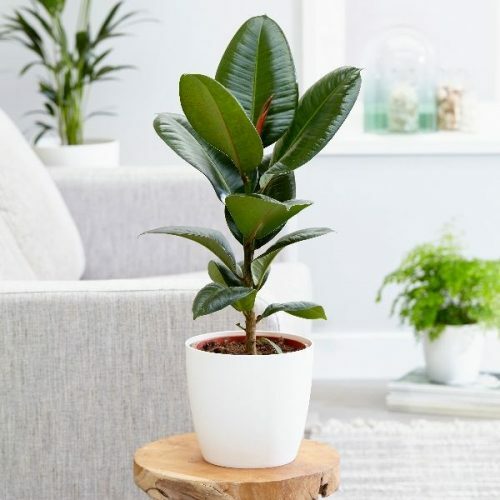 Rubber plants like indirect sunlight. Let the soil dry out between watering. You’ll know the plant is overwatered if the leaves turn yellow. Occasionally wipe off the leaves of the plant so they don’t get dusty. Give these low maintenance plants a try, and I guarantee you’ll go far! Can’t wait to hear how you do. Thanks so much, Emily – this is such a useful guide for all of us to help bring some more green into our homes – and actually keep it alive. Emily Stochl is a blogger living in Iowa. 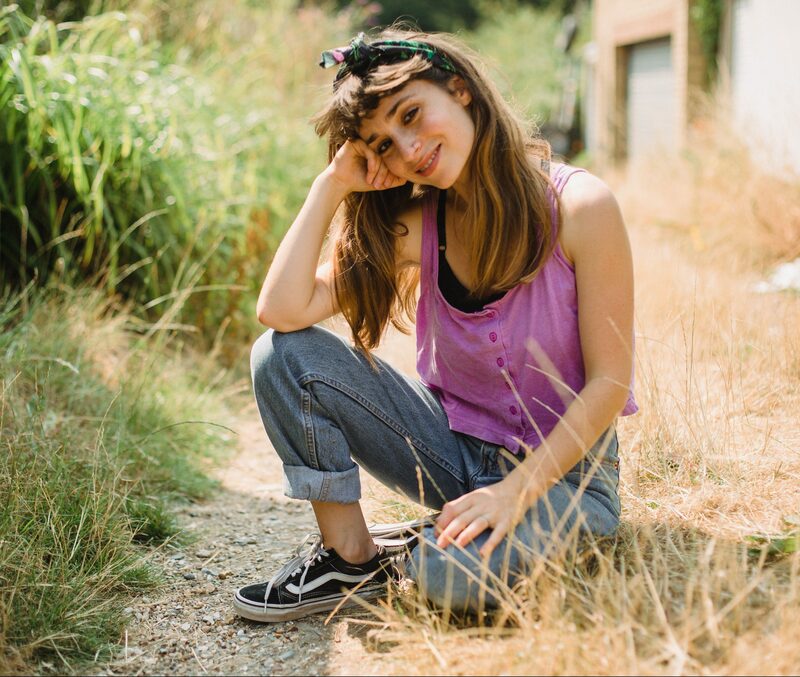 She lives on a ⅓ acre urban homestead with her husband, dog, and two cats. She loves gardening, vintage clothing, simple living, slow travel, warm coffee, and a good book. She writes about all of the above on her blog Brume & Daisy. Next Post Could You Parent Plastic Free?